Take a private personalized tour to Mt Wellington and the Huon region. 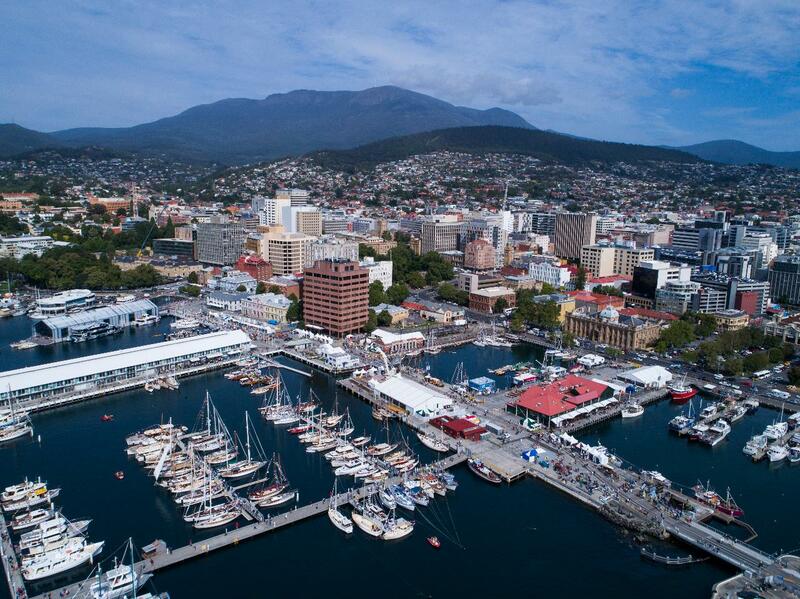 Drive to the top of Mt Wellington and experience the open air pinnacle and view of Hobart and surrounds. Follow the contours of the mountain as you descend. Stop at The Honey Pot to sample some Native Tasmanian Honey. 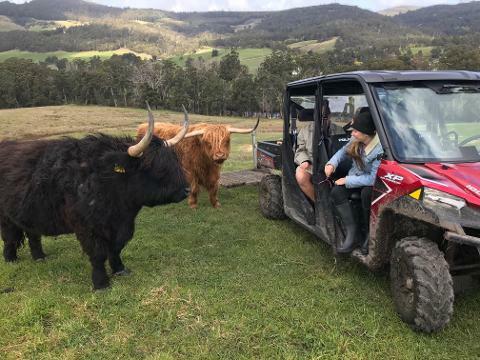 Enjoy an ATV Farm Tour with Julie from Highland Getaway. 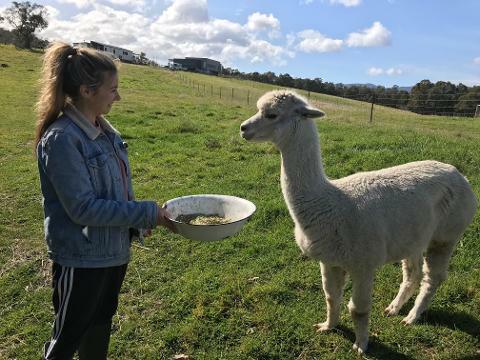 Feed the friendly alpacas, walk amongst the majestic Highland cattle, feed the chickens and enjoy the Huon Valley spectacular scenery.